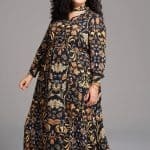 Girl With Curves founder Tanesha Awasthi has launched a capsule collection with Dia & Co, an online personal styling service for plus size women. This is the first influencer-designed collection produced by Dia & Co as part of its broader campaign to #MoveFashionForward. The fall line includes a variety of tops, skirts, dresses, denim, bottoms and outerwear, available starting 9/18 in sizes 12-32 from $49 – $99. The 13-piece collection delivers on the modern-classic, sophisticated style that made Tanesha one of the most beloved plus size fashion influencers in the world — and fills a gaping hole in the 21 billion dollar plus size fashion market. It’s the perfect marriage of Tanesha’s passion for design and Dia & Co’s commitment to excellent fit and quality fabrications. The highly anticipated collection made its debut on the runway during New York Fashion Week on September 8 at theCurvyCon, and has since received TV spots on The Today Show, as well as several coverage from top media outlets, including USA Today, Yahoo Style, SELF and more. 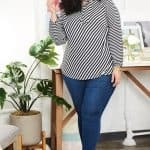 If you’re not familiar with the Girl With Curves blong, it was started in 2011 by Tanesha in order to share her personal style from a curvy perspective, which quickly became an international style source for plus-size women. Girl With Curves has been featured in numerous fashion publications and awarded top curvy fashion blog by several international media and fashion outlets. The Girl With Curves brand evokes an air of confidence, inspiring women to own their curves and wear what they love, regardless of size. 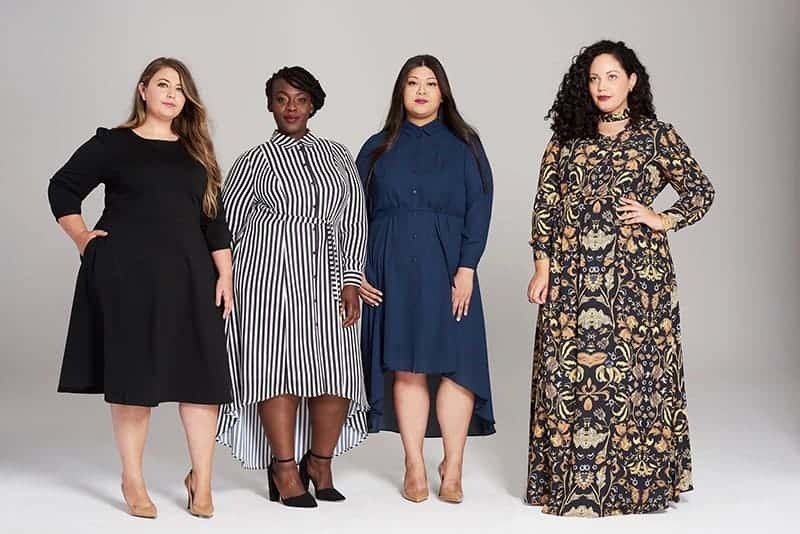 The brand fills a major void in the plus fashion market by offering lifestyle-driven wardrobe options to the fashion-forward curvy consumer. Girl With Curves collection is available exclusively at dia.com/girlwithcurves.